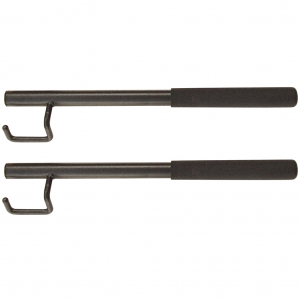 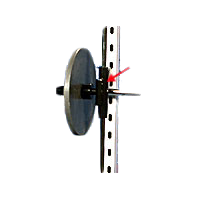 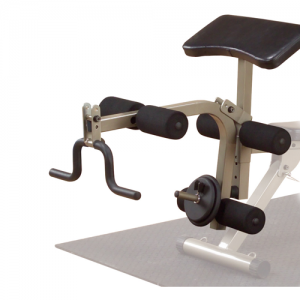 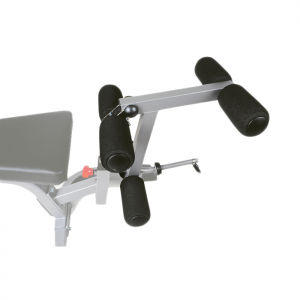 Provides the smoothest action available for your Yukon smith machine. 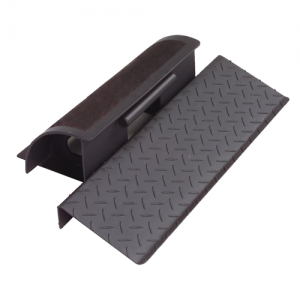 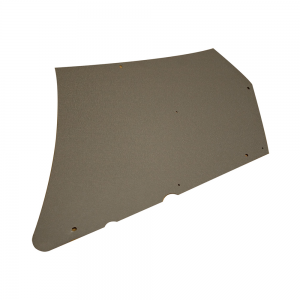 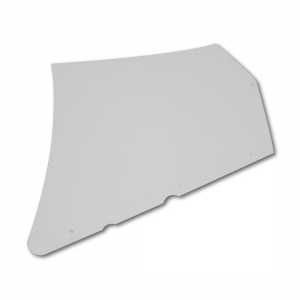 • Designed for Yukon equipment. 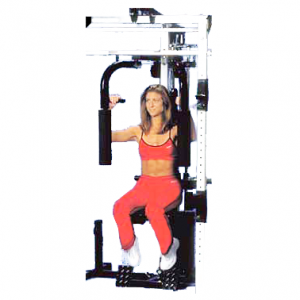 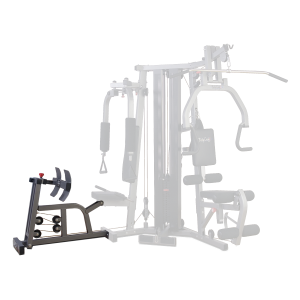 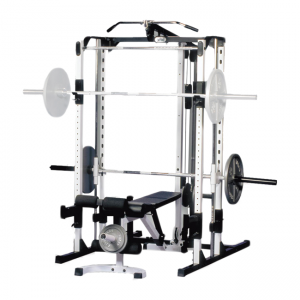 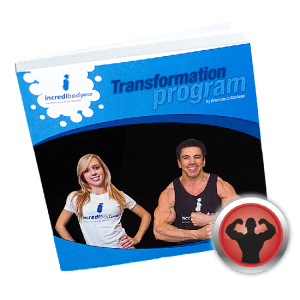 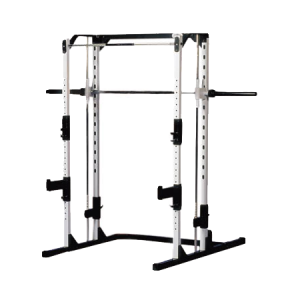 • Provides the smoothest Smith Machine movement available.